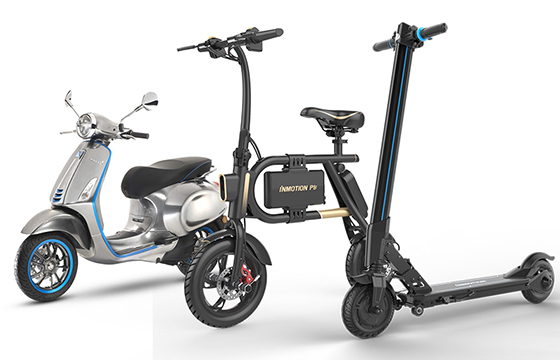 Electric Scooter, Electric Moped, Electric Bike: What's The Difference? 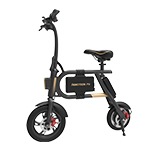 There is often confusion between the differences among electric bicycles, electric mopeds, and electric scooters. 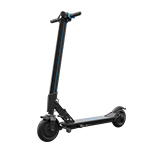 General, They all provide economical personal transportation, but are some different on mileage, legal requirements, benefits, and riding style. So, let's discuss about it. Electric bicycles​ are an increasingly common sight in cities throughout the world. Whether it’s some other portable electronic device or your electric bike, being alert and aware of how to treat the battery and what to do if there is a problem is advisable. As people attach importance to the environment and sustainable development, most people are looking for ways to improve the convenience and convenience of daily life. 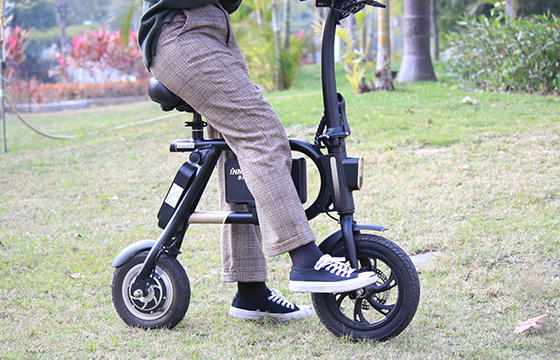 Folding bicycles therefore becomes an increasingly important part of people's lives. 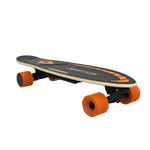 It is a lightweight, fun, young short-haul transporter. 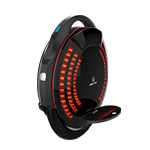 INMOTION E-bike is a kind of personal transport tool with certain speed, which has been strictly inspected on the technology and manufacture. It’s the best folding bike for commuting, Please use it according to the safety warnings in this post, otherwise, it may bring risks. 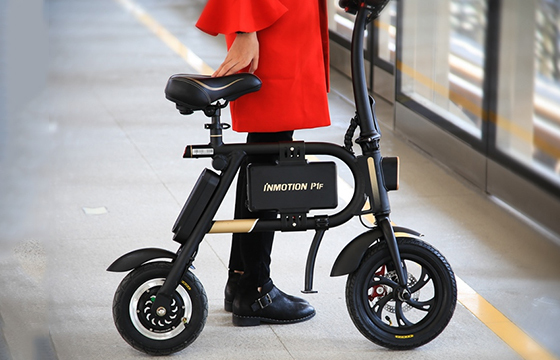 INMOTION P1F folding e bike is a kind of compact, effective and economic personal transport tool. 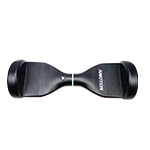 Its fashionable and light structure design, as well as the lithium-ion power battery (high configuration) will provide you with joyful riding experience. 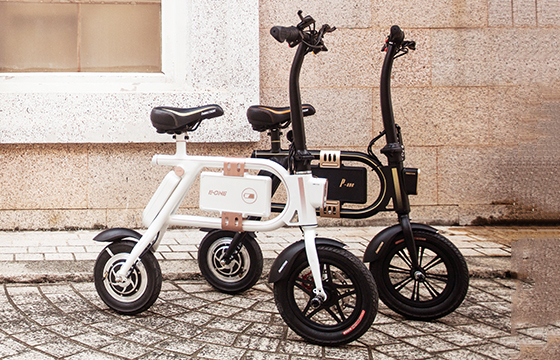 If you are still looking for a folding e bike, the useful update will help you. Here are 5 best folding electric bikes for your budget. 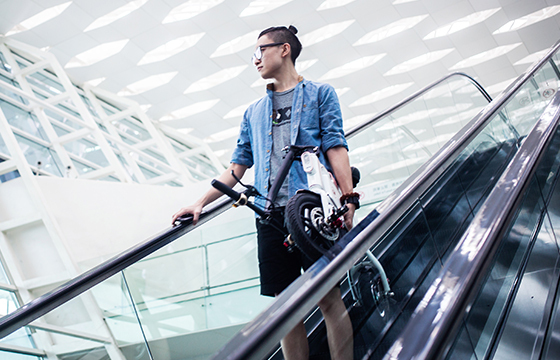 when you considering buy e bike, This is a series of questions you might ask. 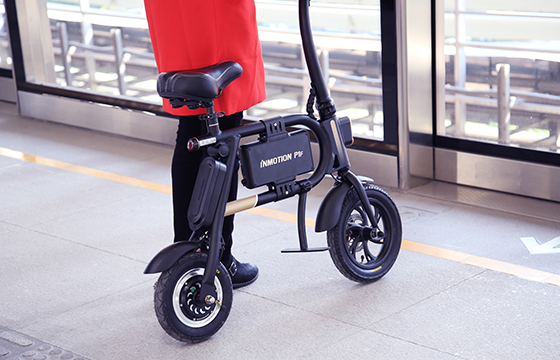 Here are 5 tips on Maintenance for inmotion p1f folding e bike. 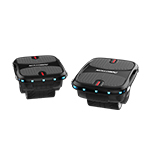 When you get more familiar with this vehicle, you will know more features of Inmotion P1F. Here are four things you need to know about it.